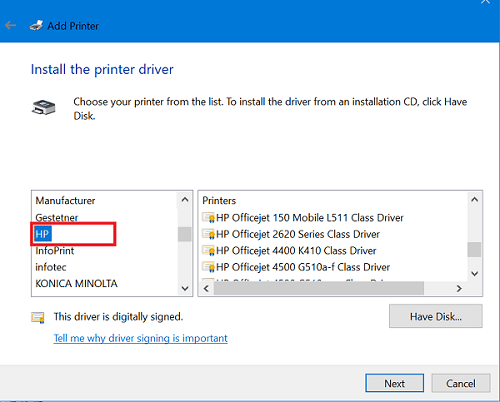 How to Install Printer Driver For Windows and Macintosh OS? 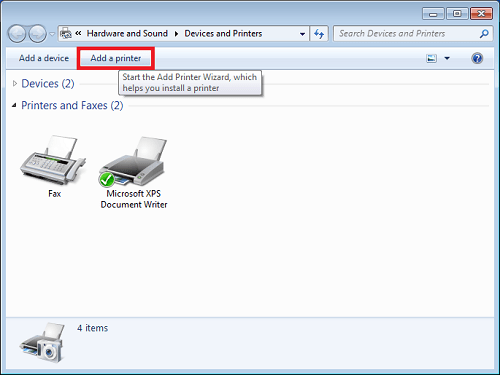 To set up a printer for the first time, remove all packaging materials, connect the power cord, install the cartridges, and then load paper in the input tray. To set up, plug in the USB cable to your computer after you plug in the power adapter to the prime power, and if you turn on your computer after you plug it into the printer’s cable, it will give you a warning about the hardware. You will need to add the printer’s driver. 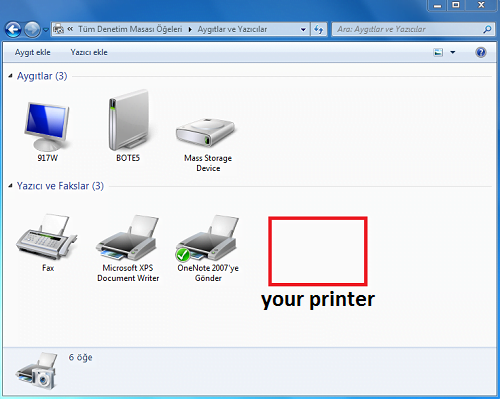 After specifying the source of your driver files and installing these files on the computer, you can use your printer. 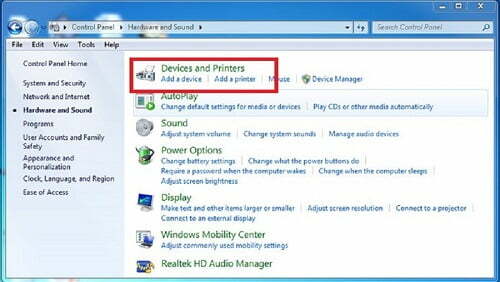 If your computer did not detect your printer, log into the printers section of the control panel and add your printer. 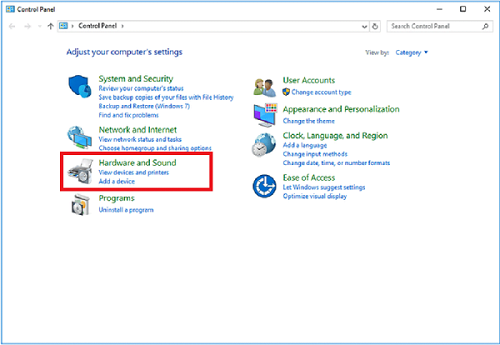 We click on Hardware and Sound. We click on Add printer. 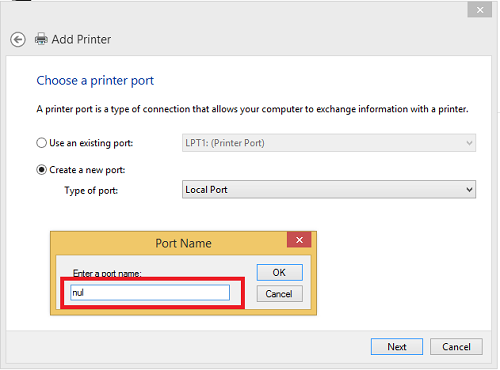 We mark the option Add local printer or network printer with manual settings. We click on the Forward button. Connection Point We are selecting the Local Port option. The Add Printer section will be opened. You choose the brand of your printer from the manufacturer section. In the Printers section, you select the brand of your printer. Which version of your drive do you want to use? 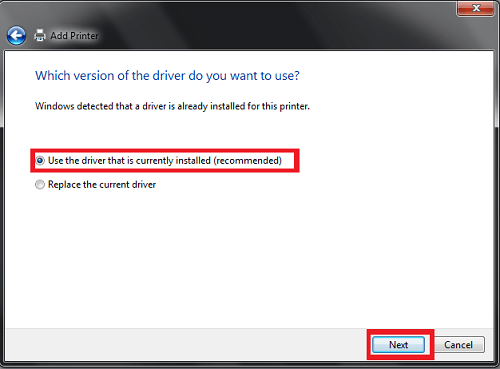 Windows has detected that it is a preloaded driver for this printer. We mark the Use the loaded driver (recommended) option. this printer will be installed with the HP PSC **** series driver. 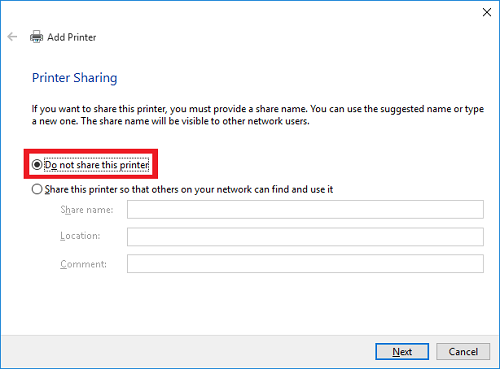 If you want to share this printer, you should give it a share name. You can use the suggestion or write a new name. The share name can be seen by other network users. 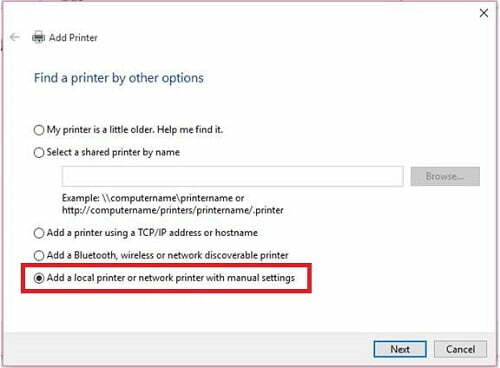 This printer needs to be marked as shared so others can find and use it on the network. 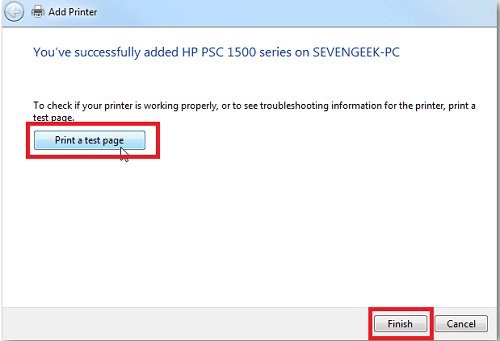 print a test page to see if your printer is working properly or to see troubleshooting information for the printer. We click on the last section. You will see that your printer has been added. You can use your printer. 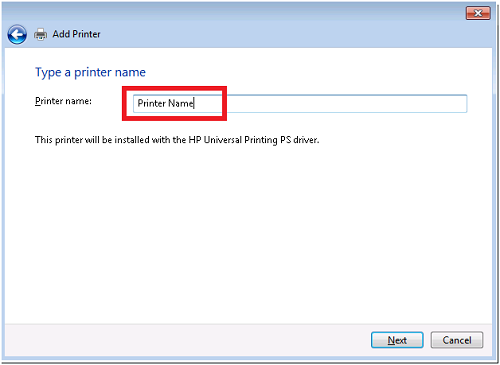 For a detailed printer setup, you can visit “hp printer support“.